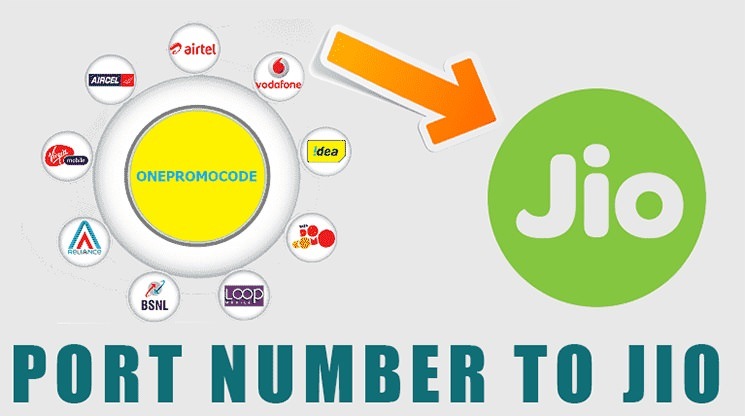 Last month airtel, idea and vodafone introduced their mondatory 35 rupees per month recharge to their customers. This gives subscibers very uncomfortable situation now. Now it is mondatory to recharge for 35 rupees every month for these customers. If not incomming calls, outgoing calls and messaging fascility are gradually been stopped by the telecom company. Most of the subscribers are unsatisfied with the present condition. To overcome the present condition two methods are available. Method 1.Port your sim to jio. This is the best solution as jio don’t has this type of recharging restriction now. They offer better voice and internet fascility for the subscribers. To port to jio go to any jio centre in the nearest town with adhar card and your current sim. Method 2.Port your sim to BSNL. BSNL has better coverage nationally. But it also has a recharge restriction, luckly that is for 6 months.Every six month which is about 40 rupees. Port your sim to jio. This is the best solution as jio don’t has this type of recharging restriction now. They offer better voice and internet fascility for the subscribers. To port to jio go to any jio centre in the nearest town with adhar card and your current sim.